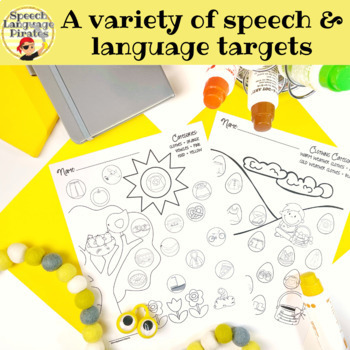 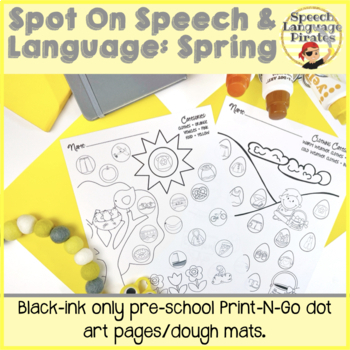 Dot art and dough mats are an engaging way to target multiple goals at once and have something to show for it when you're finished. 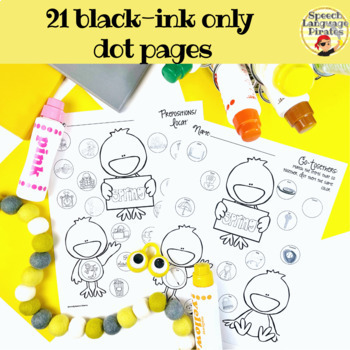 Comes with 81 black ink only worksheets that can be used with dot markers or as dough mats. 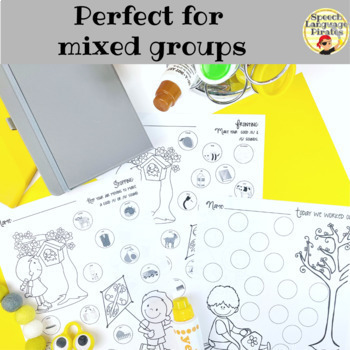 Perfect for sending home for homework or as quick-grab items during therapy!